Jessica Welch is the Office Manager of Belkin Burden Wenig & Goldman, LLP. She joined BBWG in 2015 and is in charge of handling the day-to-day administrative functions of the firm. 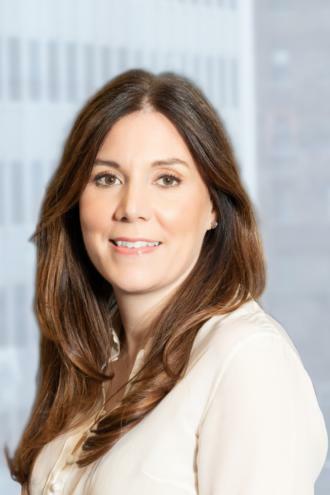 Prior to joining Belkin Burden Wenig & Goldman, LLP, she was an Executive Legal Assistant at Leiff Cabraser Heimann & Bernstein, LLP in New York, and was a family law paralegal at Folkens Law Firm, PA in South Carolina.